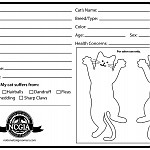 Senior cats are a regular visitor to the grooming salon. In many cases it is the first time they have been to a groomer. 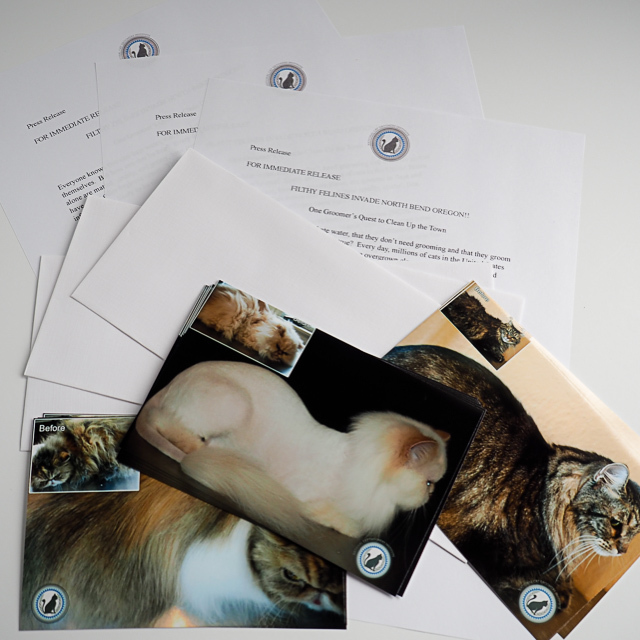 Client education is an important part of choosing appropriate services and a suitable grooming schedule for the senior cat. 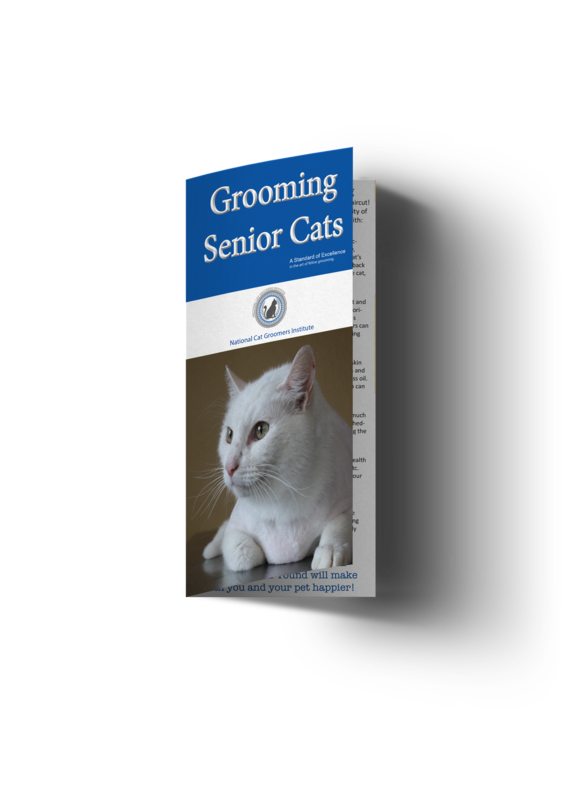 This brochure discusses the special needs of elderly cats, their grooming needs, and recommendations for the owner. 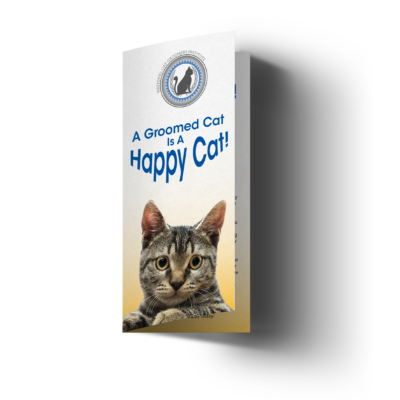 Brochures have an open space on the back to include your grooming salon information.